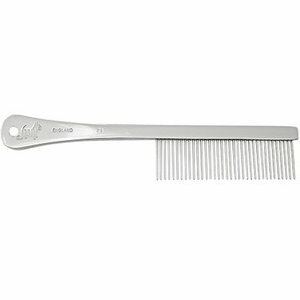 Spratts combs have a copper inside and the outside double chromed for show coats. The teeth are all hand placed piece. 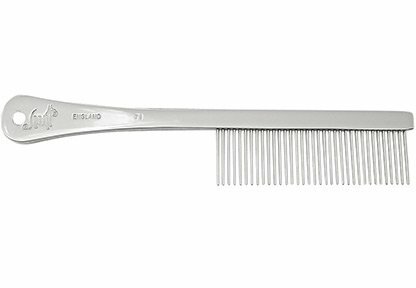 The spratts collection is quite extensive, so a comb size is available for any type of coat.